GST Michigan Works! 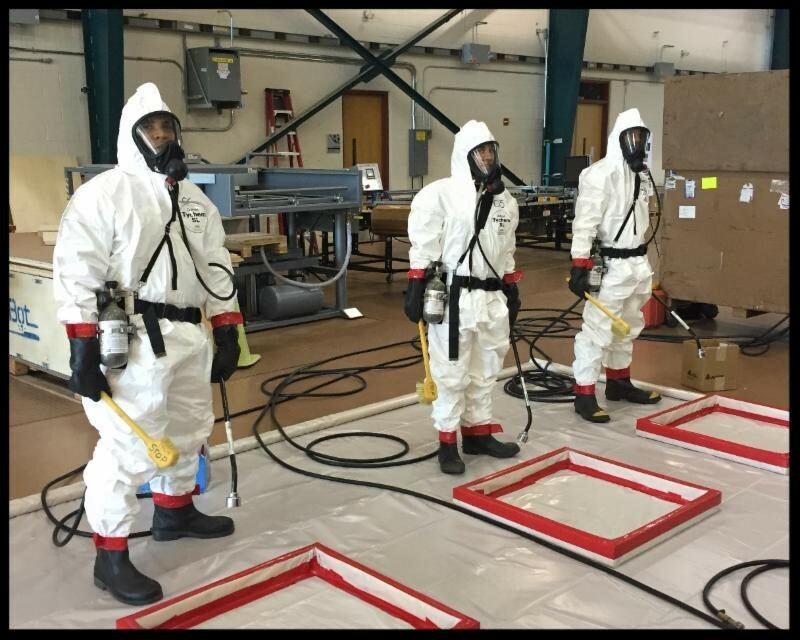 intensive seven-week Apprentice Readiness training, funded by the State of Michigan Going PRO Skilled Trades Grant began in March 2018. Individuals participating in this one-of-a-kind training had the opportunity to gain the necessary and fundamental education, skills and knowledge in a program designed to enable the successful transition into a formal construction craft apprenticeship program. Read More. . .
North America's Building Trades Unions have partnered with a university to form a new Construction Management degree program. Read More. . . 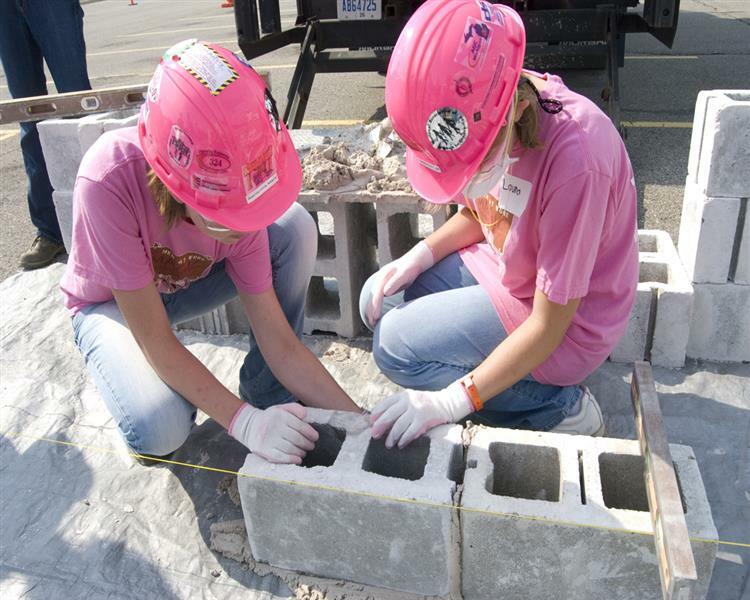 Attention all Bricklayer Apprentices: You are invited to compete in the MCAA Region C Masonry Skills Challenge on Saturday, September 17, 2016 in Cincinnati, OH. The first place winner of the first, second, and third year categories will represent our region at the International Masonry Skills Challenge in 2017 in Las Vegas. If you want to compete, call Howard Hipes at 517-749-1102 or Tom Ward at (586) 757-6658. Read More. . . The Mason Contractors Association of America held the annual International Masonry Skills Challenge on February 3, 2016 at the World of Concrete/World of Masonry in Las Vegas, NV. Three apprentices (Travis Buda, First Year; Ken Hernandez, Second Year; Nick Bracy, Third Year) won first place in the Region C Masonry Skills Challenge held October 2015 at the MI BAC Training Center in Lansing. This qualified them to represent BAC Local 2 of MI in Las Vegas. Read More. . .